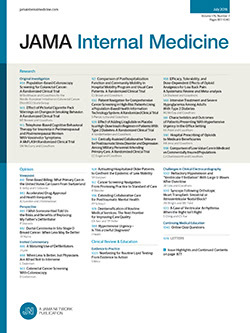 On behalf of the editorial board of the Archives of Internal Medicine and our readers, I would like to acknowledge and express gratitude to our reviewers, who completed reviews from October 1, 2009, to September 30, 2010. Peer review is critical in upholding the Archives’ high standards for publishing quality work. We depend on the expertise of our very distinguished reviewers to select the most appropriate manuscripts for our readers. Thank you very much for your invaluable time and insight.